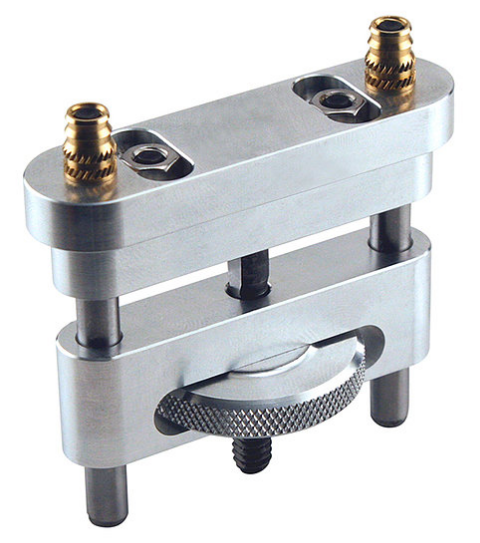 The WTC cheek piece hardware assembly is made of 7075 aluminum and can be used in most stocks. Having more than an inch of vertical, and three eighths of an inch of lateral movement, an uncomfortable facial position is a thing of the past. It allows the cheek piece to be removed without unscrewing the adjustment, making for easy bolt removal and repeatable positioning.